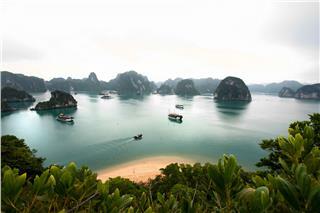 Halong Bay – A Natural World Heritage – is one of the most popular destinations in Vietnam. 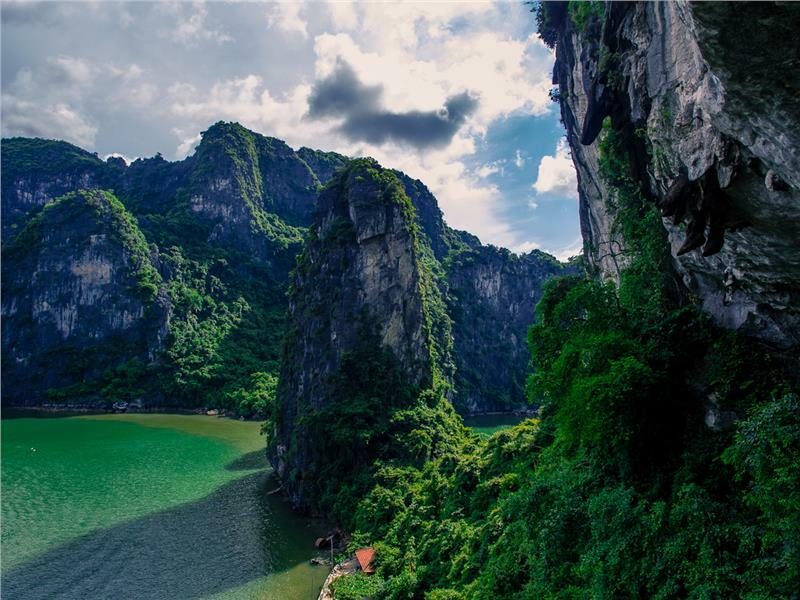 Being bestowed by The Nature majestic and amazing landscapes and seascapes, Halong Bay captivates millions of globetrotters to come here and admire the treasure of the nature. 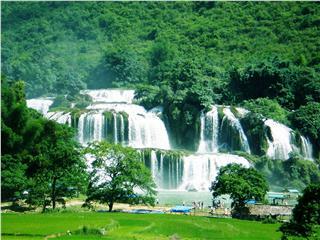 Halong Bay is regarded as the heaven on earth. Exploring and contemplating Halong Bay through cruise tours are not enough. 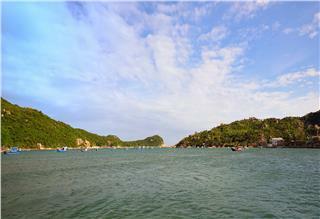 Only by joining a Halong Bay seaplane tour can travelers enjoy all the breathtaking scenery of the bay. 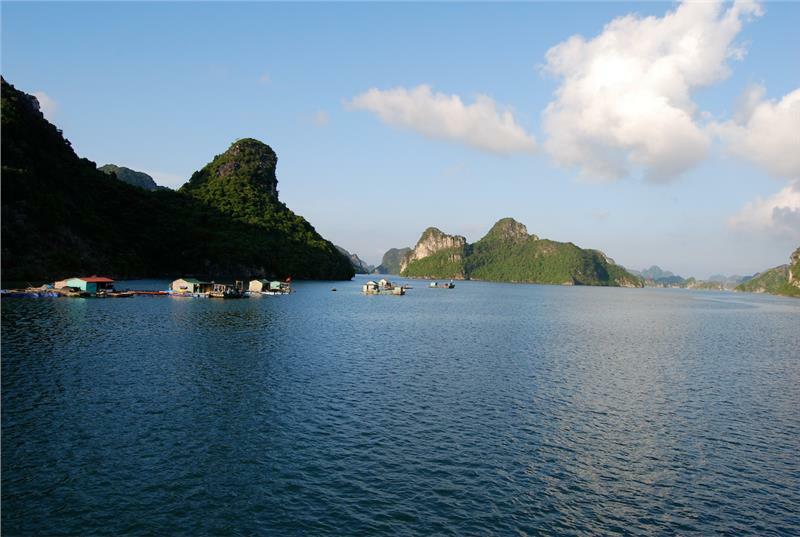 Usually, there are several ways to approach Halong Bay and enjoy a seaplane tour: by plane or by road. 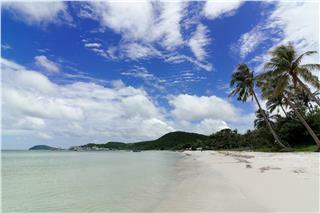 To renew the journey, apart from traveling by road, travelers can choose to travel by seaplane. 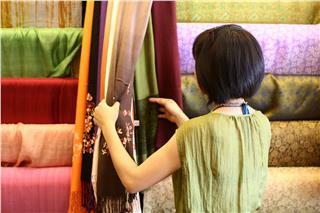 Depending on the demand, conditions and time, travelers can selects of the following options. 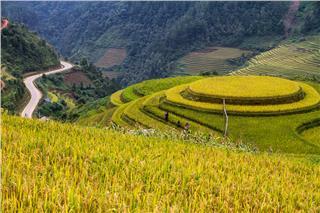 To save the time in Vietnam tour packages in moving from Hanoi to Halong and vice versa, travelers can book flights from Hanoi to Halong. Each day, there are two flights departing at 9:00 and 12:45. 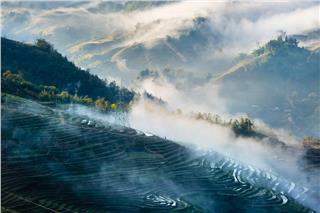 Depending on different schedules, travelers can choose the morning or afternoon trips. From Hanoi City center, tourists travel to Noi Bai International Airport by taxi, and check-in at Counter No.10 in Lounge A. 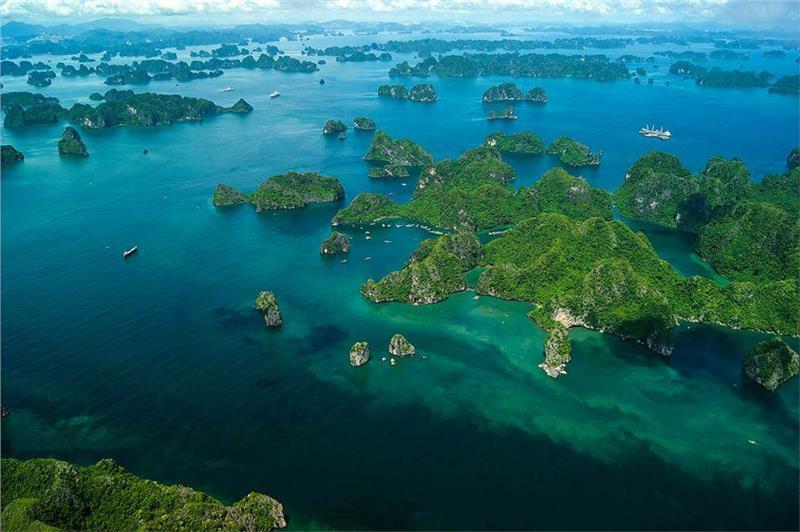 The duration flight from Hanoi to Halong is about 60 minutes, 15 minutes of which, passengers will enjoy seaplanes in Halong from the height of 500 - 3,000m. 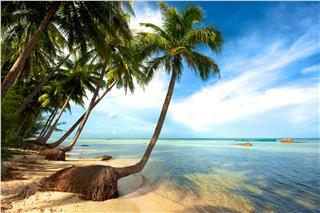 Thousands of islets and islands emerging on the surface of turquoise water will appear in front of passengers' eyes. 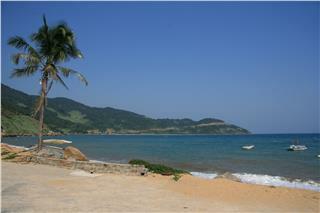 Then, the seaplane will land in Tuan Chau Island. The Halong - Hanoi seaplane flights will depart at 11:30 and 16:00 every day. 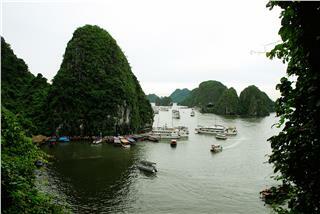 However, travelers often stay longer in Halong Bay. 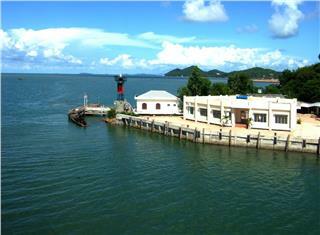 They book Halong Bay cruise tours to explore the bay for 3 hours and have lunch on boat. 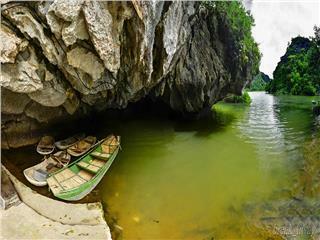 Travelers will have an unforgettable memory with Asian - Europe lunch amid the spectacular scenery, admiring the amazing cave, and go kayaking... It takes at least one day to complete the tour. The total cost is about 735USD (traveling, eating, and cruise). 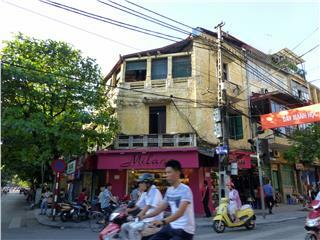 To save more, travelers can book flights from Hanoi to Halong, and come back Hanoi by road. 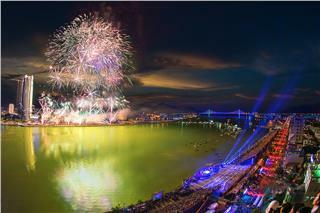 The schedule of flights from Hanoi to Halong Bay is the same as that in round-trip flight. 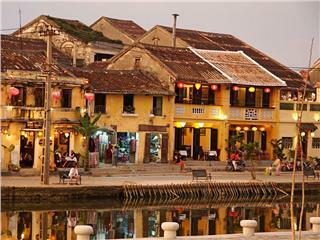 Travelers can freely to visit and explore after Halong seaplane landing. 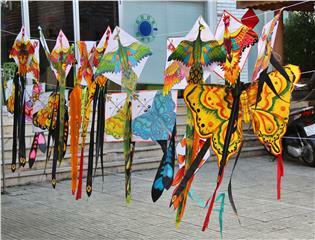 The nearest place for entertainment is Tuan Chau tourist area. 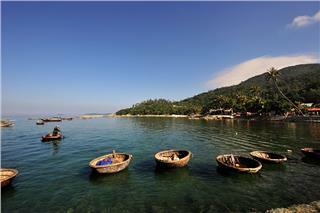 From the landing are, travelers take taxis to Tuan Chau. It takes about 14 USD to buy entrance ticket. Here, there are many interesting activities and programs such as performances of circus, dolphins, crocodiles, and fountain music... Tourists can also visit the outdoor playground and take part in some games such as windsurfing, canoeing, and parachuting... Tuan Chau culinary area is also suitable place for tourists to have lunch without traveling far away. You will enjoy various dishes and rich with a price just from 7USD. In late afternoon, tourists can call a taxi to travel from Tuan Chau to National Highway 18 to catch the coach to come back Hanoi. 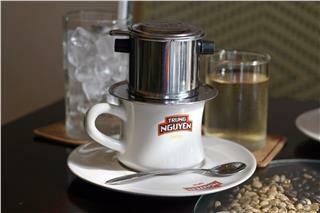 It cost about VND 100,000/pax (5USD). It takes at least one day to enjoy. 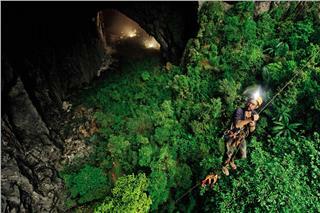 The total cost is about 9 million dong (more than 400USD), including eating and traveling. 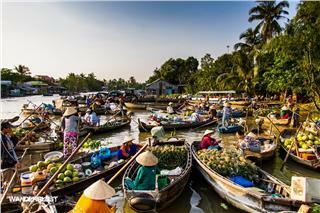 Normally, tourists often want to save money to travel more in Vietnam tours. The best way to not have to spend too much money, but still be able to enjoy seaplane tours in Halong Bay is traveling by coach or by private vehicles, and register to join a 25-minute scenic flight tour. 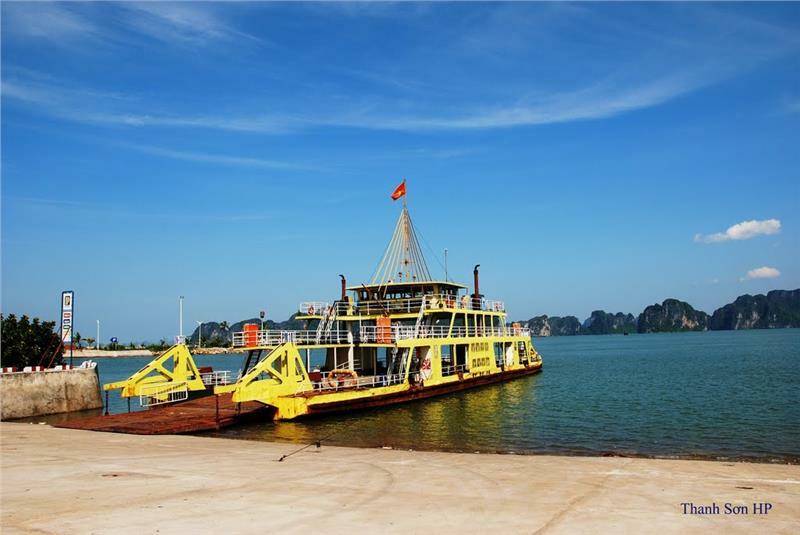 From Hanoi, travelers take a coach to Quang Ninh at My Dinh, Gia Lam, Luong Yen Stations, stop at Tuan Chau, and then take a taxi to the port. And, if traveling by private vehicles, you will drive along National Highway 18. Seaplane services in Halong will take off from Tuan Chau Port and return the starting point after finishing the itinerary around the islands of Halong Bay. There are three flights per day, departing at 10:30, 14:00, and 14:40. 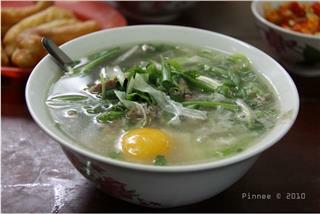 Depending on time arriving in Tuan Chau and the time of flight, travelers can have lunch before or after the seaplane tours. 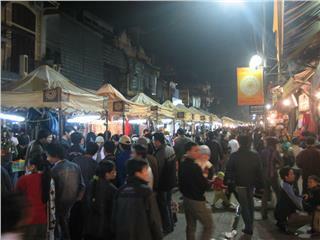 At night, tourists often stay at a guesthouses or hotels in Bai Chay. It costs from 17USD/room. It takes at least two days. 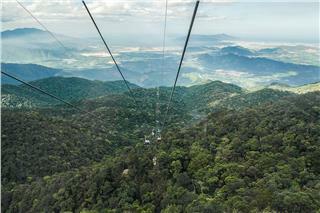 The total cost is about 6 million dong (more than 275USD), including eating and traveling. Travelers should present early at the airport, as the counter will be closed 25 minutes before the departure time. The maximum weight of baggage is 20kg. 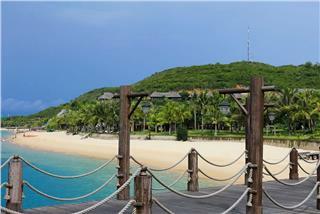 On holidays, the fare of seaplane will be increased more. Travelers can change departure time, but depending on the available seats.